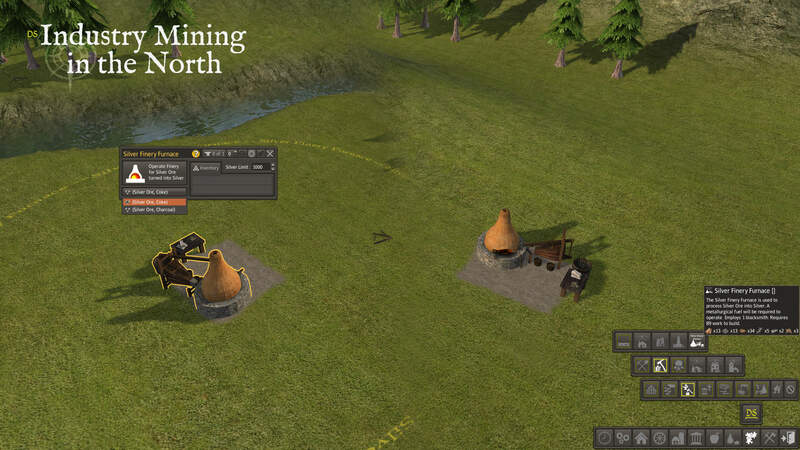 the silver finery forge is an outdoor hearth forge, that will process silver ore into hack silver. the finery requires coke or charcoal to operate. 1 blacksmith will operate the forge.